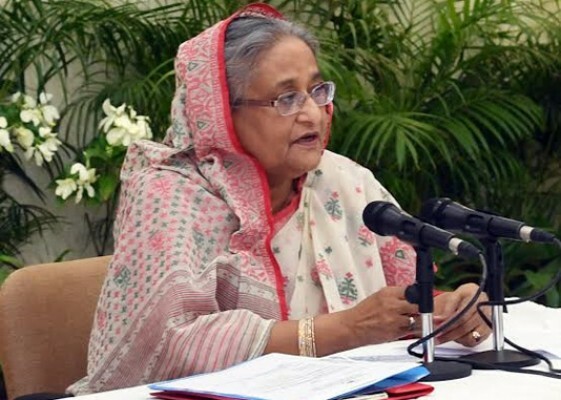 DHAKA – Prime Minister Sheikh Hasina today came down heavily on Begum Khaleda Zia for her audacious comment in the court and said that she wants to avoid the trial as she has a “criminal and escaping mind”. 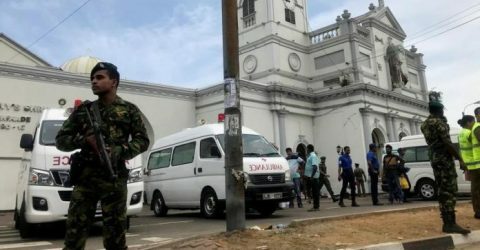 “Khaleda Zia didn’t appear before the court for a single time in the last six months, and standing on the court she said she will no more appear before the court,” she said. “What type of comment it is. Any citizen who obeys law and the constitution can utter such an audacious comment?” she questioned. 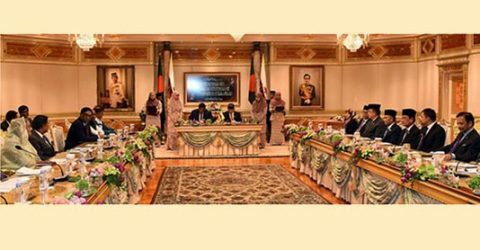 Sheikh Hasina, also the Awami League president, was delivering her introductory speech at a meeting of the AL Central Working Committee held at Ganabhaban here this evening. The premier said the date for hearing of the Zia Charitable Trust Case was fixed several times in the last six months. “But Khaleda Zia didn’t appear before the court for a single time in the last six months,” she said. Sheikh Hasina said as the BNP leader has a ‘criminal mind’, she wants to skip trial. 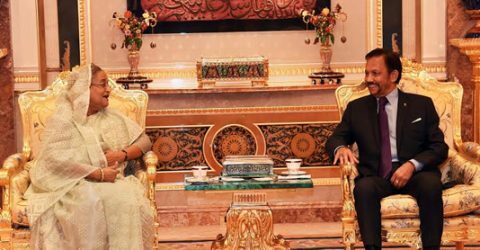 “She (Khaleda Zia) has an ‘escaping mind’ and she is moving with it … it’s a reality,” she added. 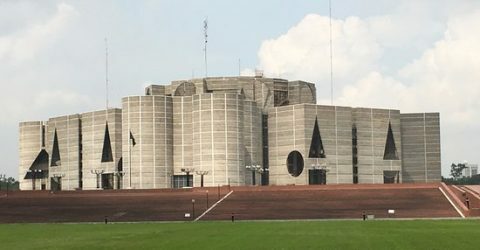 Urging the BNP to refrain from resorting to falsehood about the trial of Khaleda Zia in the Zia Charitable Trust Case, the premier categorically said it is not a camera trial. “It’s not a camera trial … considering the security of the BNP leader, the court has been set up at the jail gate. The door of the court remained open and the BNP lawyers sat and were moving freely outside the courtroom, but didn’t enter the court,” she said. Sheikh Hasina said setting up court at the jail gate is nothing new. “Court was set up at the jail gate many times in the past and trial was held through the court,” she said, adding that the BNP wants to misguide the people cantering the issue. “What is unconstitutional here … the BNP wants to say Zia could set up court at the jail gate as he grabbed power violating constitution and others cannot do it. So they acknowledge that those who capture power illegally could only do unconstitutional work,” she said. 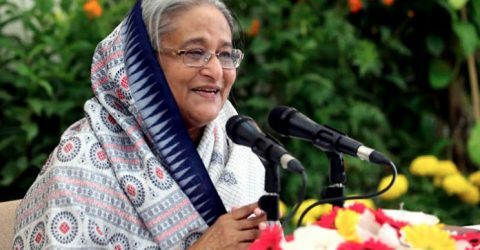 Sheikh Hasina said the BNP lawyers remain absent from the court as they think that there will be no benefit or they are boycotting the court. “Which is correct it’s the matter of judgment,” she said. 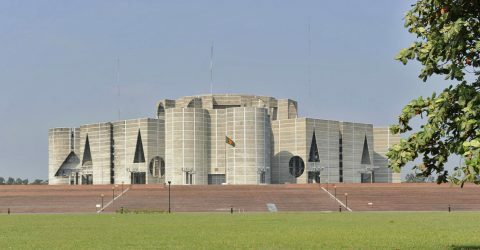 The prime minister said the court appropriately punished Khaleda Zia as she did not give money to the orphans, rather she embezzled that money. The prime minister said if Khaleda Zia thinks herself as innocent, so why she will not appear before the court. “Many information about her misdeeds have come to our hand,” she said. 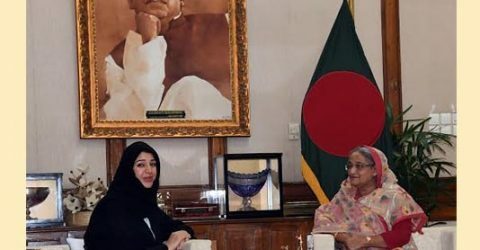 In this connection, Sheikh Hasina recalled that she didn’t fled when the caretaker government filed case against her. “I returned from the USA by taking the case as a challenge … I at that time said I will go home and face the case as I knew that I was innocent and I had that self-confidence,” she said. 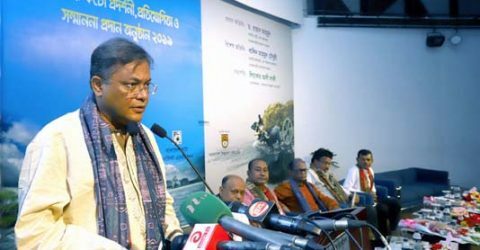 The prime minister said the BNP lawyers have no evidence to prove Khaleda Zia innocent as she actually embezzled the orphans’ money. “That’s why Khaleda Zia doesn’t appear before the court,” she said. 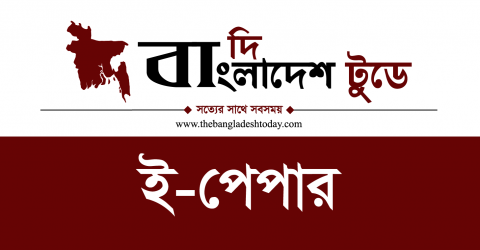 Sheikh Hasina said a maid servant was given to the BNP leader. 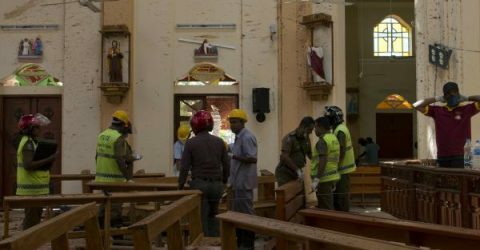 “But the constitution and the laws have no such provision and there is no example in any country of the world and what reply the BNP will give in this regard. “We want reply from the BNP in this regard and if they cannot do it we will take back her … nobody has rights to give jail to an innocent person,” she said, adding it’s also a crime. In this connection she mentioned the US Republican Party’s survey. 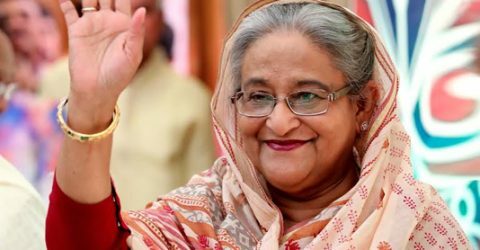 “The survey said the trust and confidence in the Awami League government marked rise as the party is working for the people,” she said. 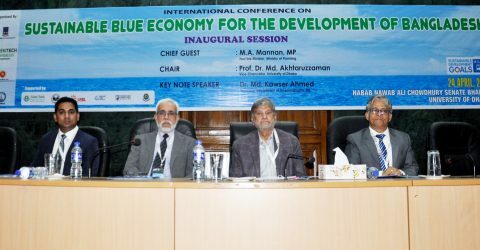 She said even Pakistan also acknowledged Bangladesh’s development. 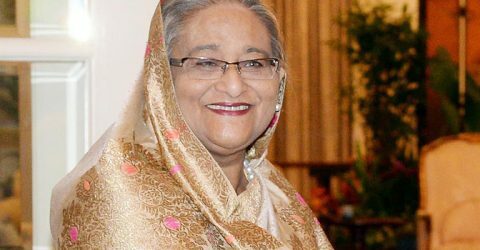 “The Pakistani people are saying that make us Bangladesh that means Bangladesh is a role model of development in the world,” she said. The premier welcomed the new political alliance comprising the stalwarts. 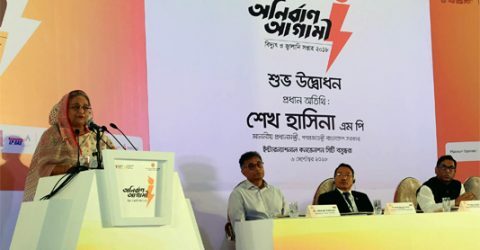 It’s good and it should be done and let remain an alternative to the Awami League, she said. 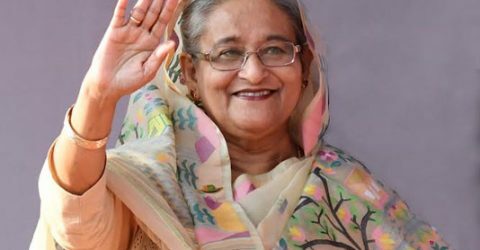 “We hope that they will stand on their own feet, we will not take anti-liberation forces Jamaat-Shibir, and contest the polls,” she said. Not mentioning the name of anybody, she said how those people who framed constitution can say about formation of the government excluding the constitution. 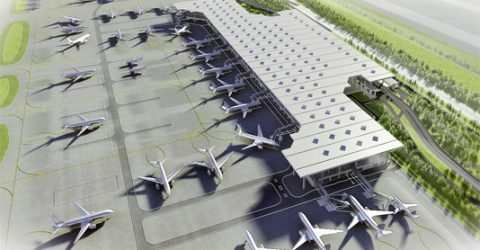 “Why they are busy with bringing crocodiles by digging canals–this is my question and we won’t allow it,” she said. 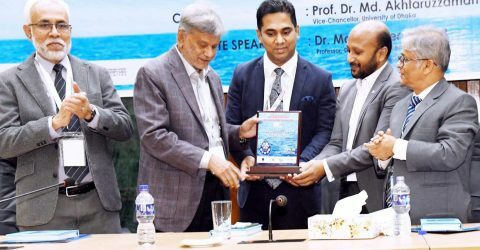 Highlighting the country’s stunning development in the last 10 years, the AL president said the Awami League will have to be reelected by casting vote for “boat” to keep up this development. 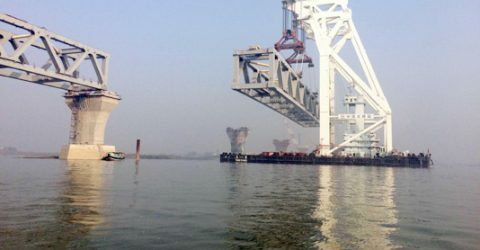 “The development spree will have to continue in the interest of the people,” she said.